The 10th edition of Savour Kilkenny is the place to be for food lovers in Ireland this Halloween Bank Holiday Weekend. With food stalls, artisan stands and numerous cookery demonstrations, the festival promises plenty of family-friendly fun and tasty treats for everyone. 1. The quality of the food producers is fantastic! Award winning treats, oils, seafood and more. 2. The diversity of the food stalls: Portuguese, French, Middle Eastern, Argentinian and many other cuisines are present at the festival. Local flavours are showcased as well, with everything from seafood to game. 3. 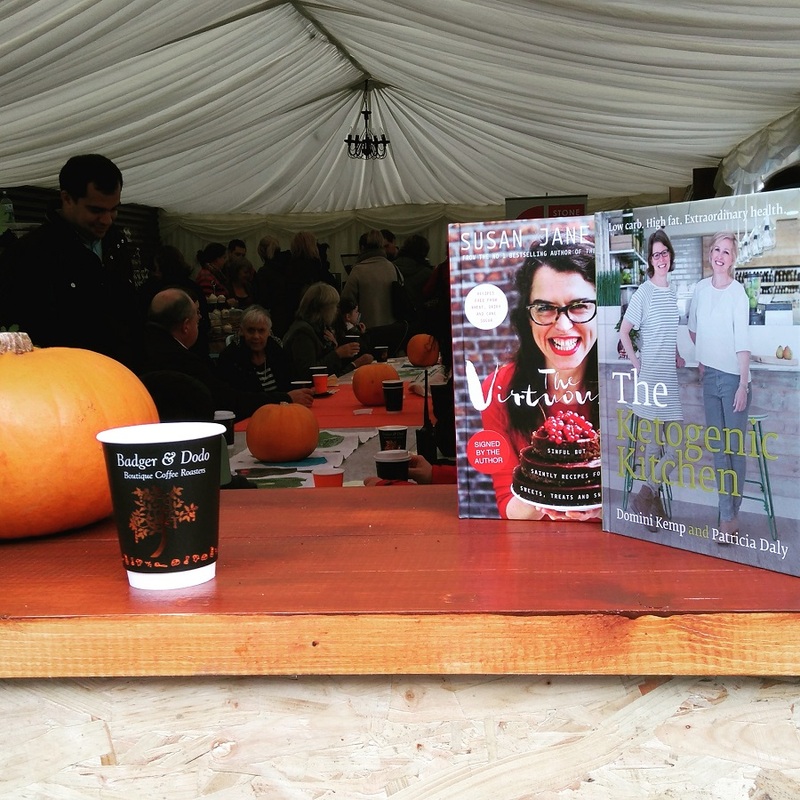 The Pop-Up Café & Bookshop has the best cookbooks by prestigious and best-selling Irish Authors… and you can get your books signed by the authors! 4. The Food Stage has amazing cookery demonstrations which are fun, well paced and the recipes are just lovely. Guest speakers include Stuart O’Keeffe, Darina Allen, Susan Jane White, Domini Kempt, Aoife Hearne and more. 5. The Craft Brewers and Distillers Pavillion features a great selection if Irish beers, ciders, whiskeys, gins and more.